SEBASTIAN – A 53-year-old Barefoot Bay woman was struck by a Vehicle Sunday in Sebastian across from the Sebastian River Medical Center, the Florida Highway Patrol said. Sebastian Daily was at the scene last night at 7:25 p.m. after the accident. 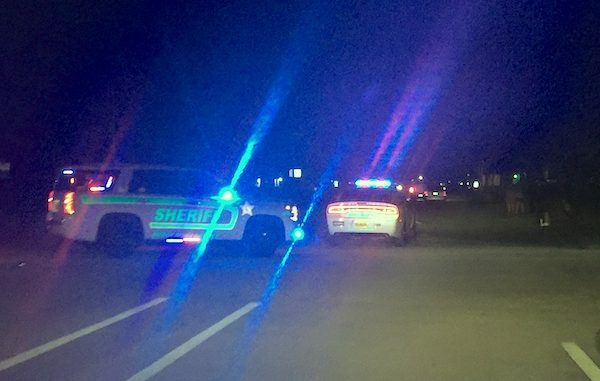 The Indian River County Sheriff’s Office closed the section of U.S. Highway 1. Motorists heading north were detoured around the accident through a parking lot. 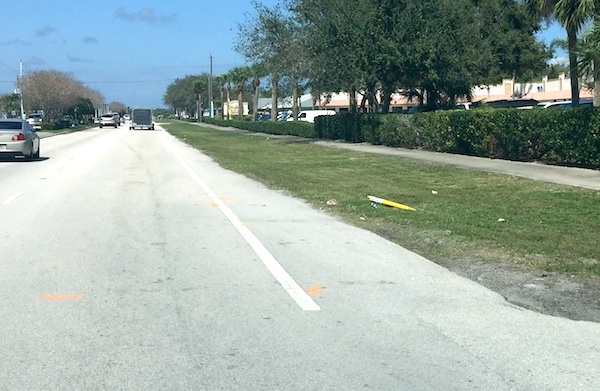 Susan Mesler, of Barefoot Bay, was struck by the vehicle and died shortly after. Mesler was walking east across U.S. 1 when she was hit by Wendy Albey, 60, of Micco. Albey was traveling north in a 2008 Ford Escape. The accident happened at 7:12 p.m.
Mesler was pronounced dead at Sebastian River Medical Center. The Florida Highway Patrol is still investigating the crash.